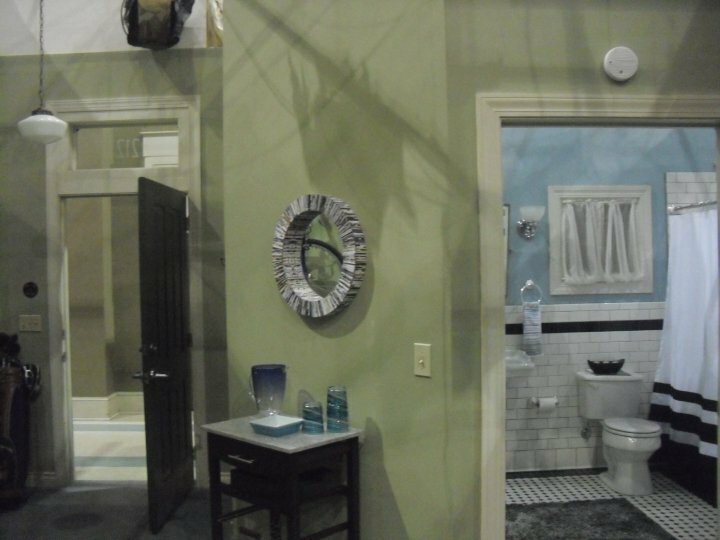 Behind the Scenes of OTH (Mouth's apartment). . HD Wallpaper and background images in the One درخت ہل, لندن club tagged: one tree hill season 7 behind the scenes mouth's apartment.